Today was the day I had been waiting for – bike hire day. After an early breakfast we began our journey. Turns out San Francisco is very hilly indeed. We reached the Golden Gate Park after pushing ourselves to the maximum, clambering up steep hills, cruising along the few flats and freewheeling down the declines. 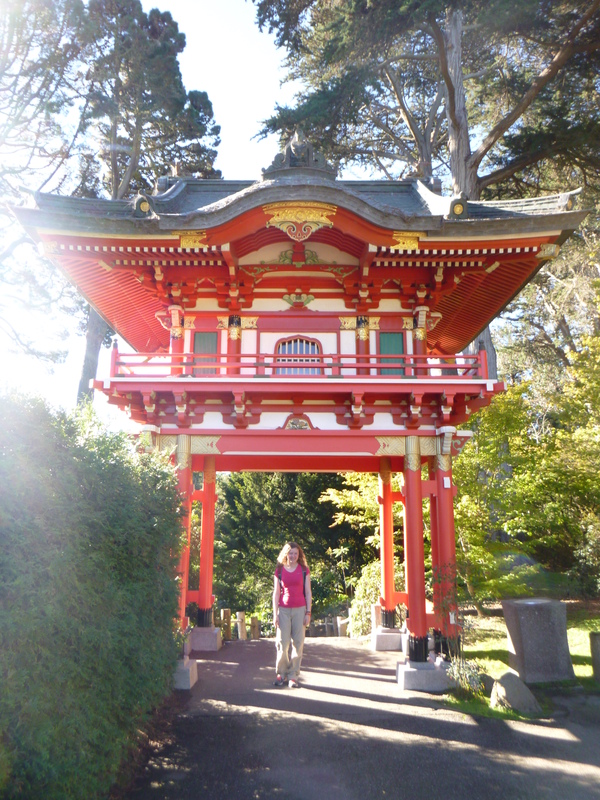 It was challenging but we made it to the Japanese Tea garden in the Golden Gate Park in time for free entry (between 9-10am). It was such a good idea we saved on entry fees and got to see this magical, little wonder. Paths lead us around stunning lakes filled with huge orange and white fish with stone ornaments emersed in the water. 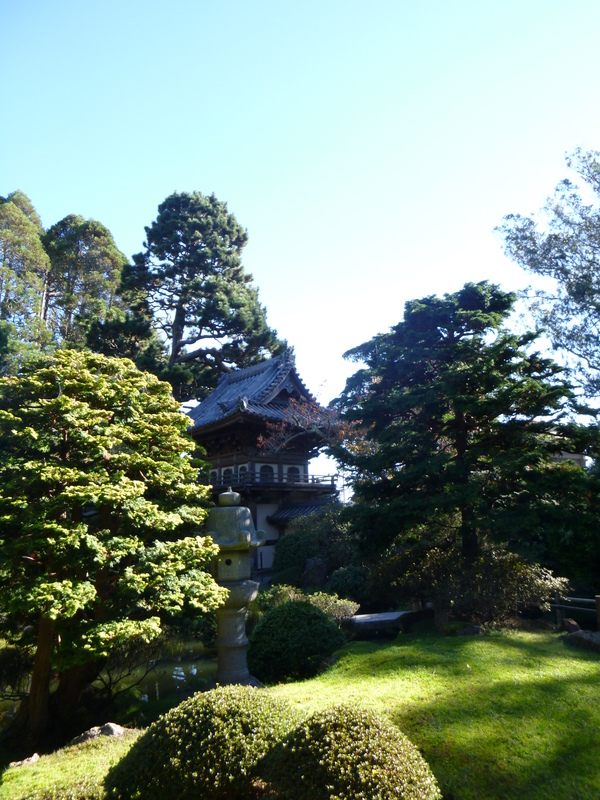 Colourful temples were dotted around, inbetween incredible Bonsai trees and other Japanese native species. Bridges took us over small streams. At first I wasn’t sure if it would be worth visiting as it occupies a small area – hence why I went during the free hour. However, I was mistaken once entering I related there was a lot to it, rather like a tardis. 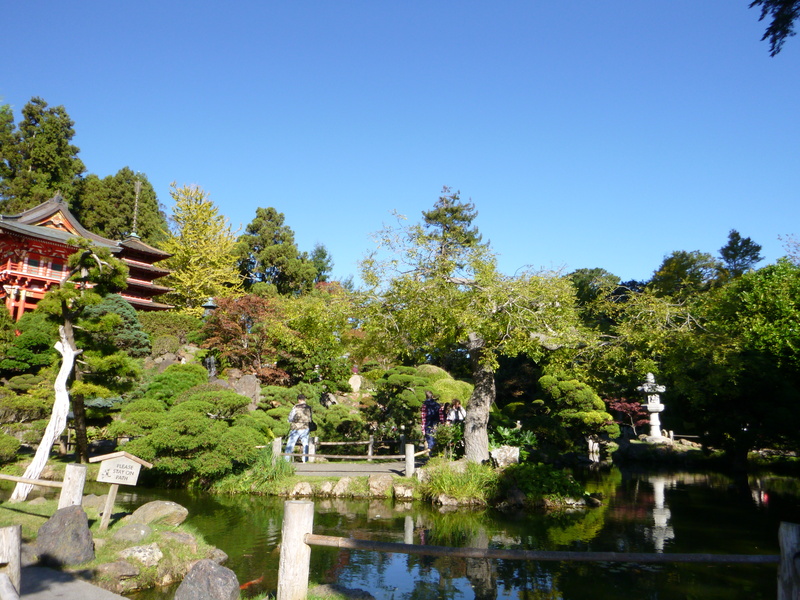 The tea garden was a beautiful jem, which contrasted the busy city. Next, it was time to continue the journey, it did not get any easier. However, I love a good challenge. We rode up extremely steep inclines along the coast. The view was spectacular and when there was any downhill (didn’t last long) the breeze was fantastic. 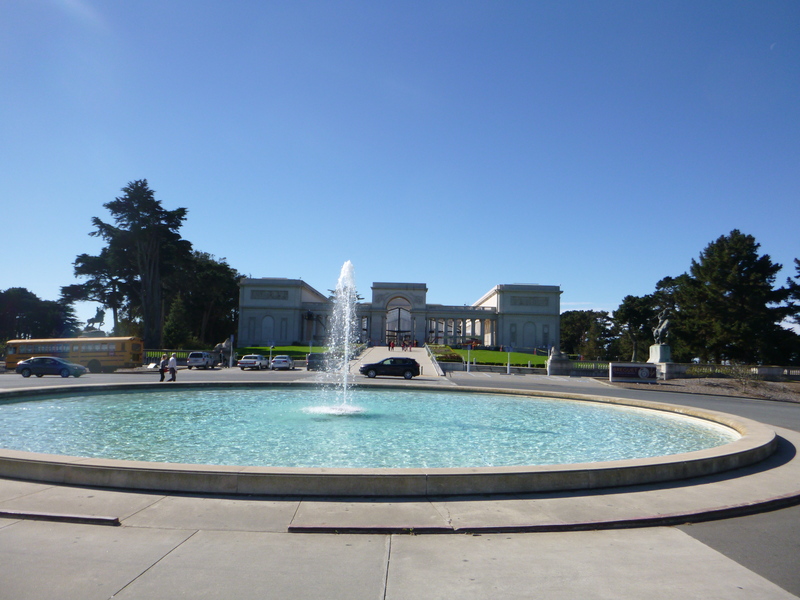 We stopped off at the legion of honour, were a fountain and holocaust memorial was situated. 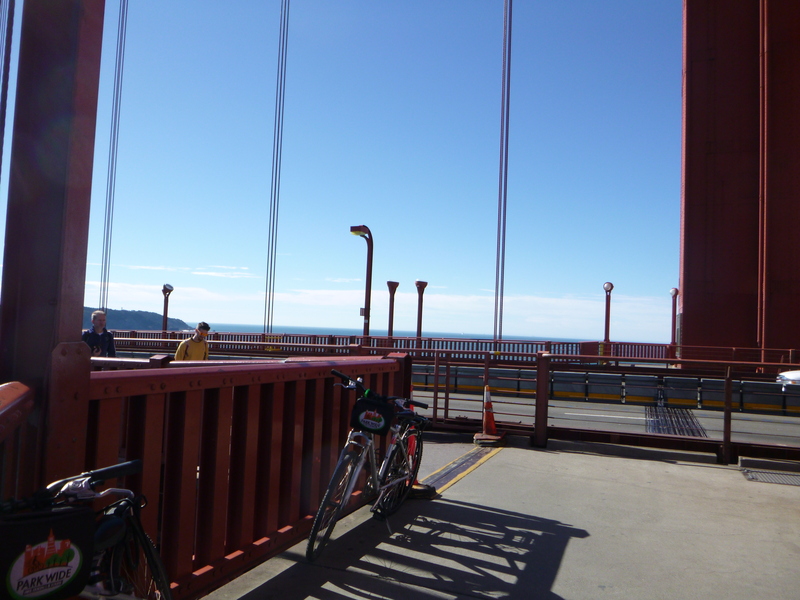 After a long, intense cycle I reached the Golden Gate Bridge and cycled across it. Numerous cyclists, runners, hikers were crossing the bridge – it was so lively, buzzing and fun. At the other side although my energy levels were low, I was not ready to give up so cycled on further to a nearby town named Saisalto. It was super cute, with galleries, shops and restaurants lined up along the sea front roads. 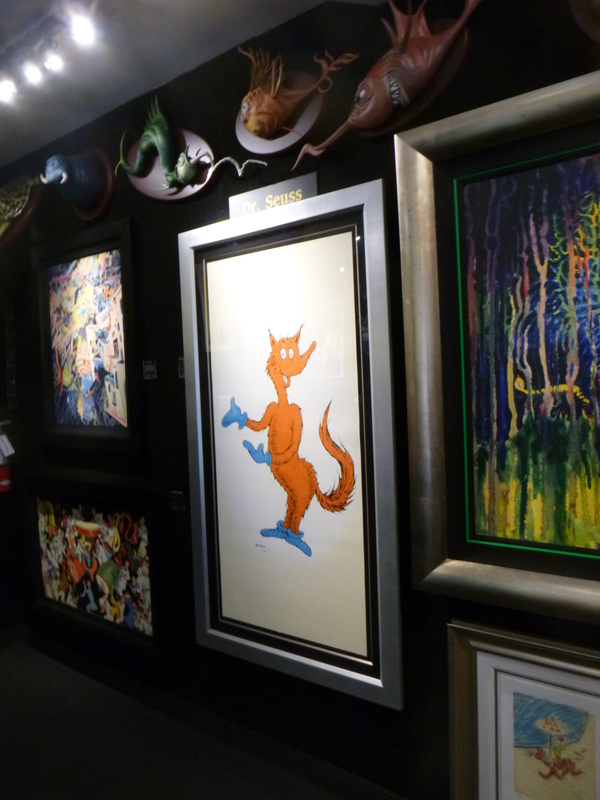 I particularly liked the Dr sues pictures and funky sculptures. By this stage I was shattered but still wanted to make it to China town for food so decided to hop on the ferry and then cycle more once back over the other side of the bay. 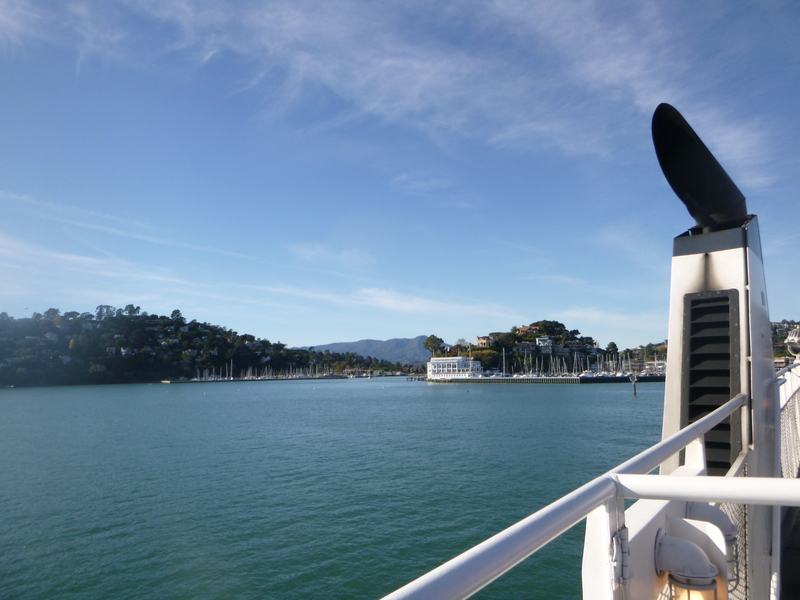 Ferrys are lots of fun, the view was glorious, the sun shinning, the sea glimmering and I made a new friend too. She had been in San Francisco a week and was able to give me some top tips for the rest of my bike ride. The ferry docked into pier 39 fourth minutes later. I hadn’t been to this part of town before so had a quick explore before getting back on my good, old bike. 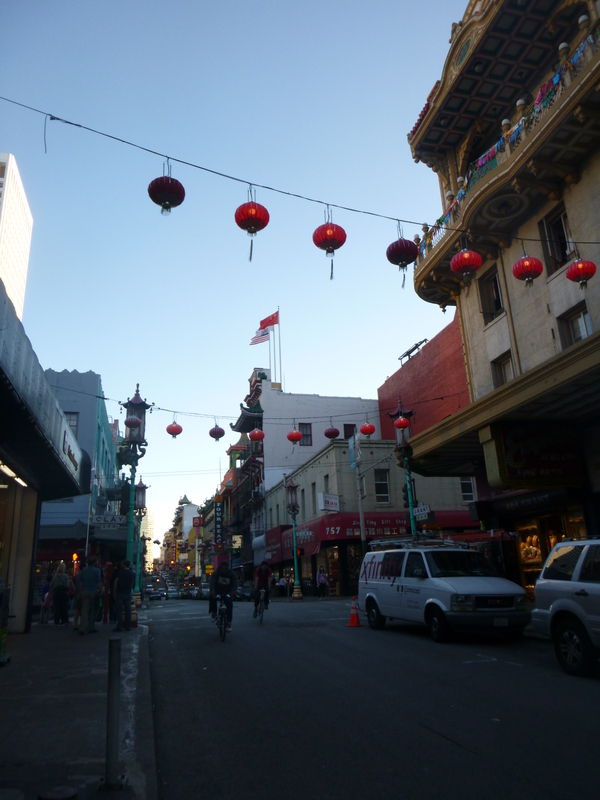 I made it to China Town shortly after, where I had a great rice dish and wandered around. 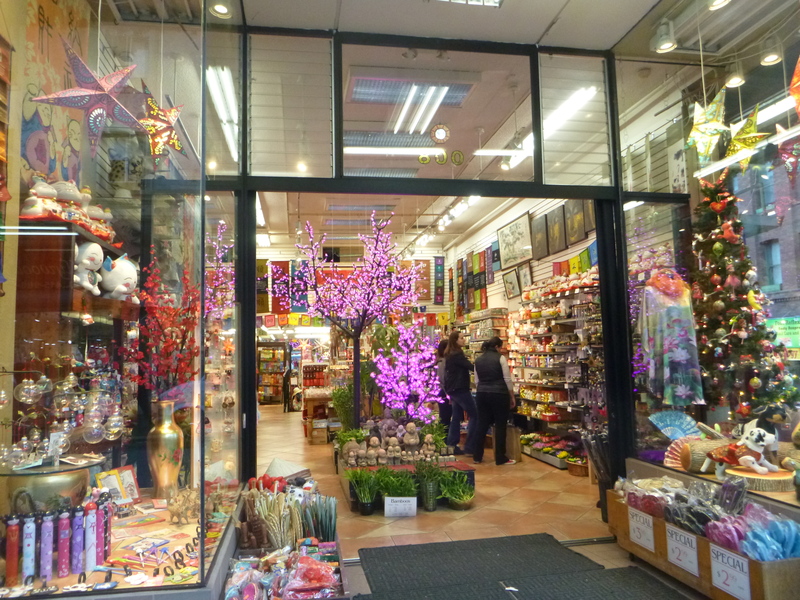 China town is huge (the second biggest in the world), there were lots of cute shops selling fun gimmicks. I walked past the Chinese community centre and saw crowds of people gathered around something. I got closer to take a look and discovered, what was going on was a very serious game of draughts. Others were sitting chatting or playing cards. It was a bustling area. I needed to get the bike back for 6pm and having started at 8am I was about ready at 5pm. I cycled back to the start dropped off the bike and walked to the shore. 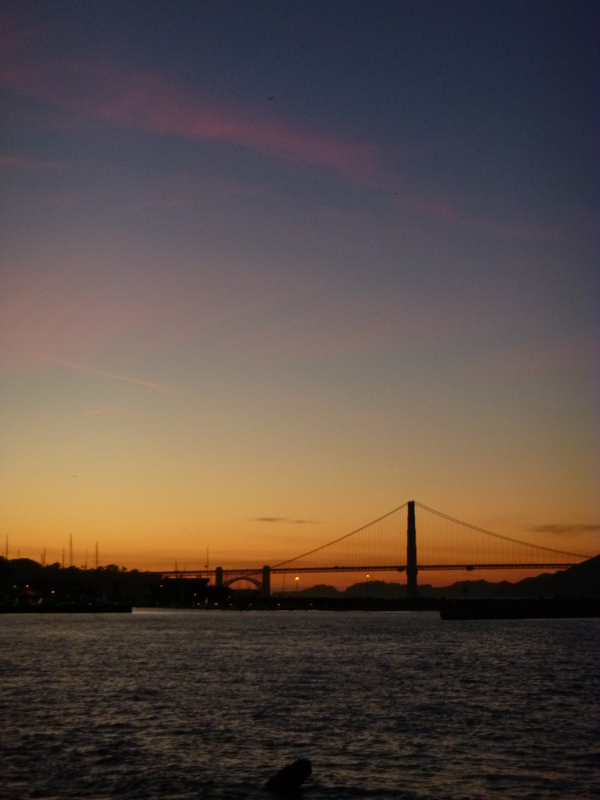 I was just in time for sunset, I lay on a bench and admired the view. I felt truly tranquil on my own admiring my surroundings. The waves crashed against the stone wall making a peaceful swishing noise. People were talking in the distance from their sailing boats, others were walking their dogs or running along the shoreline. A pelican bird was hovering above the sea, before swooping down to catch it’s dinner. Laying on my back I watched the sky turn from blue to a dusty orange colour before getting dark. San Francisco has it all: the stunning views, the shops, the recreation activities and the gorgeous mountains and sea.